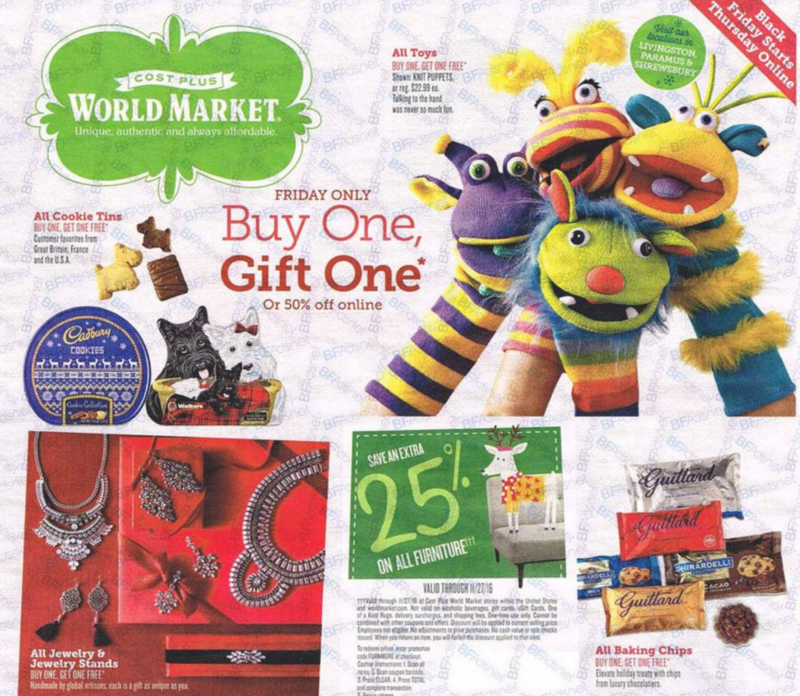 Get ready for all the deals in the World Market Black Friday ad for 2016. Doors open Friday at 7 am! This is one of my favorite stores for fun stocking stuffers. 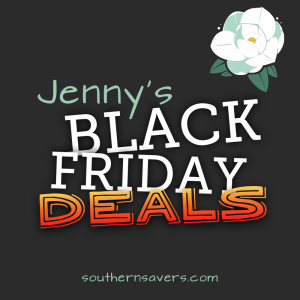 All of the deals start Thursday online.